A Wardrobe for Kitty Brighton? 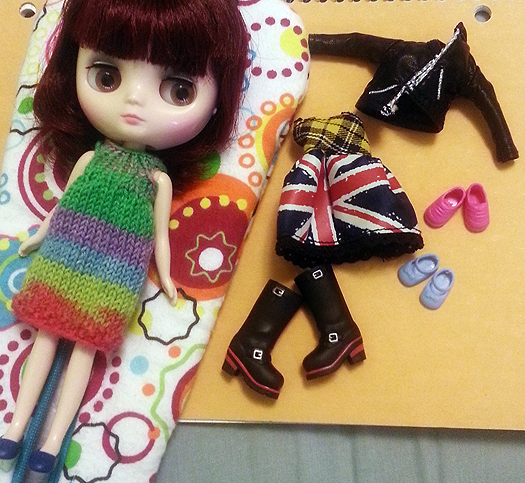 Knitting and crocheting her some cardigans, hats, and/or dresses. Finding her some more shoes. 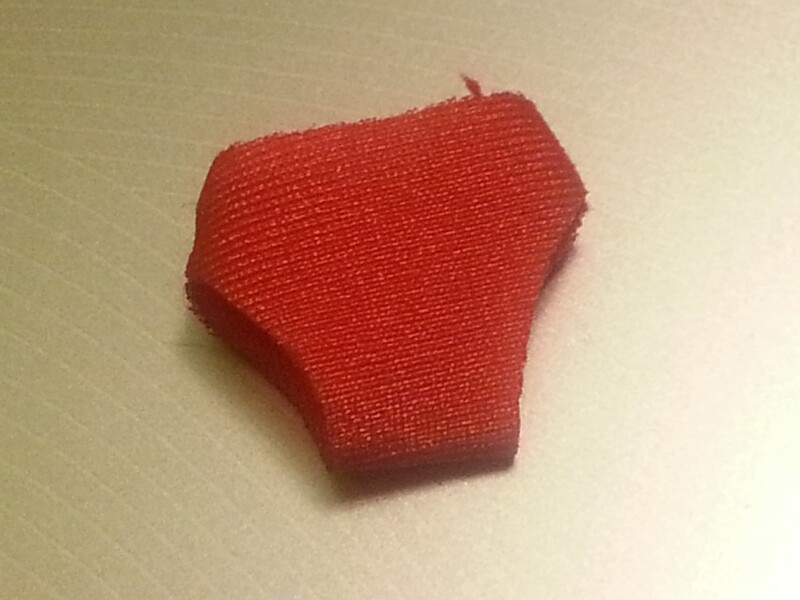 I know that there are some amazing creators of tiny Middie-sized clothing out there, but it’s sort of a personal challenge for myself as well. 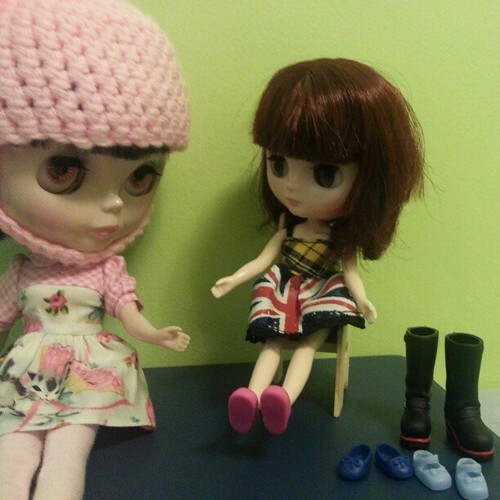 As she is my only Middie, I don’t have to worry about clothing more than one doll – which is a blessing in itself. While I’d love to get my hands on that adorable Yellow Marshmallow Middie (who doesn’t have yellow hair…? ), it’s just not in the cards for me at the moment (unfortunately…). So instead of thinking of the Middies that are being released, that I love, and that I cannot afford to bring into the family right now, I focus on wardrobe building for the Middie that I do have! And the poor thing doesn’t really get her stock boots all to herself because they also fit her big sisters. I will hopefully have an update soon of how much I’ve been able to make for her! Hopefully a few little projects here and there will start to add up to a cute little closet full of custom-made goodies for her! The Middie and the Petites don’t get nearly as much camera time here as their big sister counterparts! 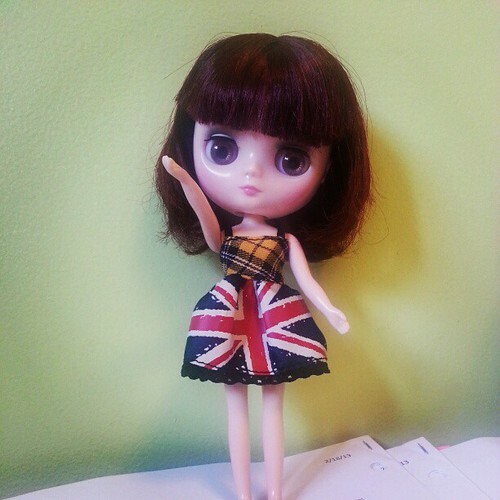 Pocket-friendly and adorable, here’s a little bit of love for the smaller dolls today! I thought Middie was a bit odd when she was first announced. 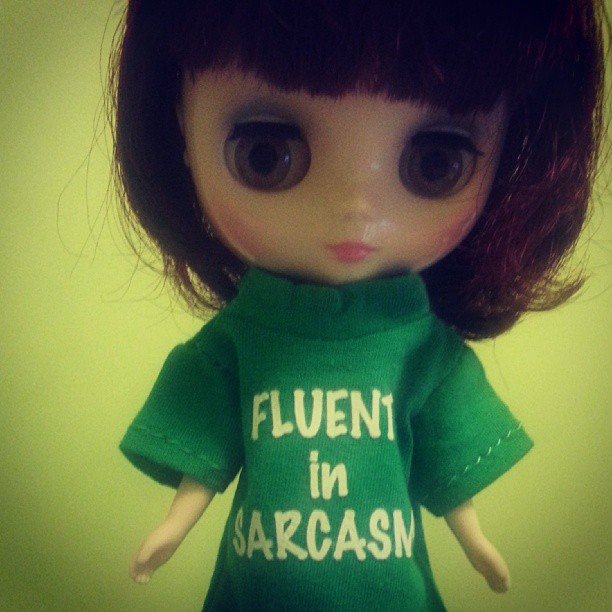 I mean, she had no eye mechanism (like the larger Blythe size, anyways)! No pull string, no four sets of eyes. For the most part, Petites were tolerated for not having those key features because her head was so tiny. But Middie? Why not have an eye mechanism? And a wheel? Ugh. Of course, now I’m all “I really want to get a Middie! Melo looks so cute! I want a Middie! 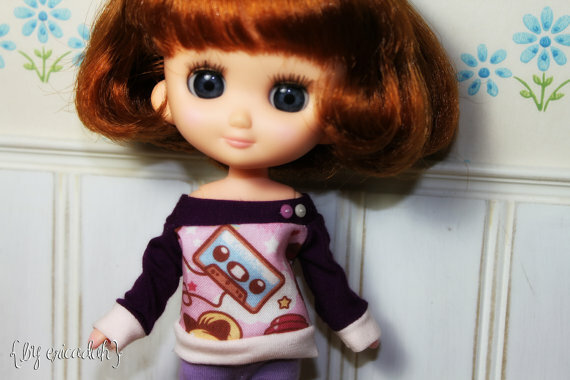 OMG, ALL THE MIDDIES ARE ADORABLE!” Yeah, I’m a convert within the Blythe community. Since Middie’s debut in late 2010, they’ve been sporadic and mostly limited edition. This didn’t help with Middie’s popularity at all, nor did the fact that they are expensive for what they are. For the cost of a Middie, you could get a Simply Chocolate or Vanilla. For some of the more limited and sought after Middies, they cost more than many types of modern Blythes. 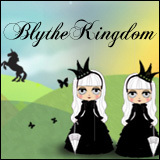 But one thing that Blythe has always surpassed Middie in is the amount of shops and crafters that sell Blythe sized items. I wanted to do a little showcase of some fantastic sellers who craft for Middie, the poor little middle child who’s been so restricted in terms of getting a decent wardrobe! So I selected out shops that carry hats, shirts, carry bags and dresses. Hopefully you’ll find something fun and cute for the Middie in your life! 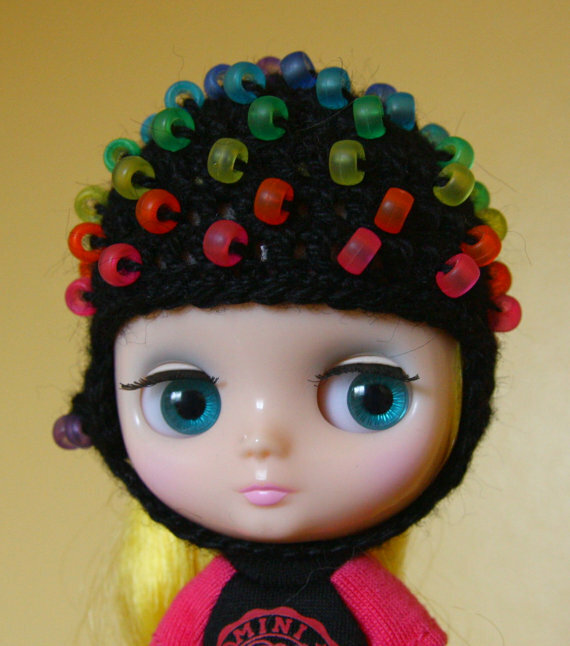 Super adorable crocheted hats for both Blythe and Middie. 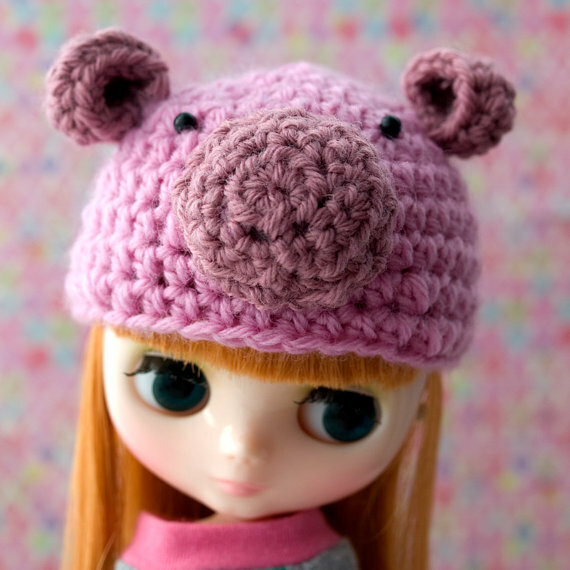 My favourite in her shop right now is this cute little piggy hat! My favourite part about the hat is the cut little ears. 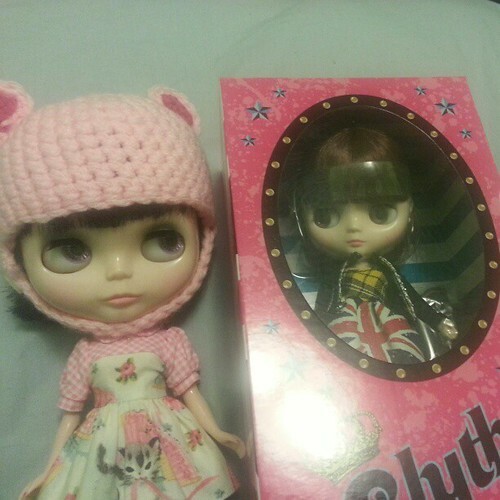 She also has a Middie-sized bear hat and a striped Middie hat in stock (as of writing). 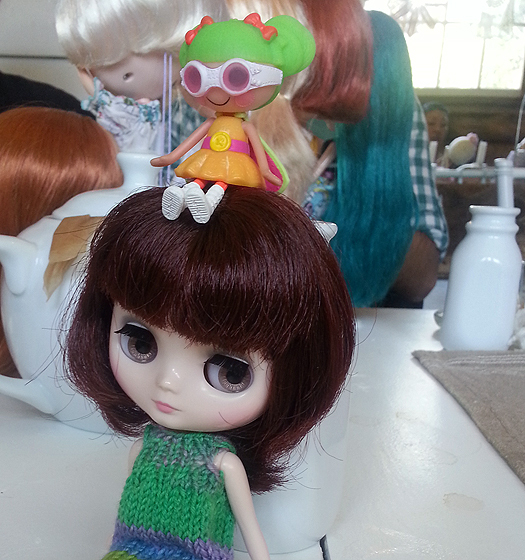 This shop has both beaded helmets for Blythe and Middie! 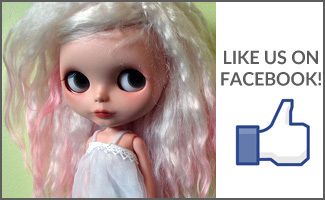 The neat thing is that the Middie-sized helmets fit Middie, Odeco and Moof – so if you’re a multi-doll collector, this could be great for your favourite dollies! My current favourite that it’s in stock has the neat ‘frosted’ rainbow beads! Now that we have your Middie’s head covered, it’s time to look at the rest of her! ericaduh makes super adorable tops in various sizes. 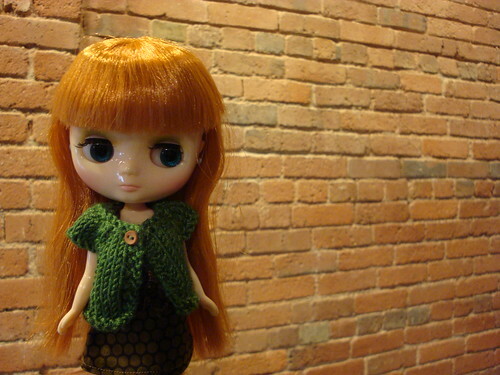 She crafts for Blythe as well as Middie and Odeco. Yes, if you see that she has Odeco tops in stock, those fit Middie as well! I love my Neo-sized carry bags by SewPixie, but did you know that she also makes Middie carry bags? She does! 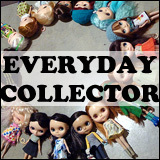 SewPixie also carries Petite bags and does custom orders. I love both the simplicity in the look of the carry bags and the elegance in the design. The carry bags keep your dolls protected in a lightly padded bag without too much added bulk. Adorable doesn’t begin to cover the cute little dresses over at StitchWhipped. 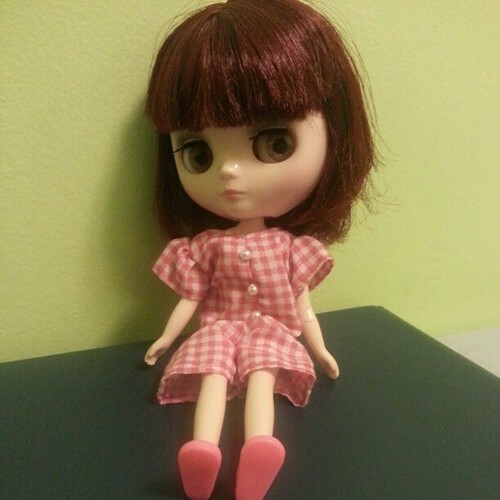 Not only does the shop carry dresses for Blythe and Middie, but also Petite! There are both dresses and skirts in Middie sized, but I wanted to showcase that covers all of the doll and I think it’d go great with the piggy hat featured above! My favourite was a little piggy Middie dress.